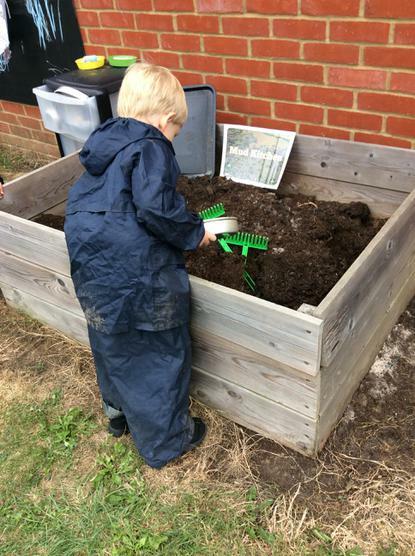 Children can attend our Seedlings room once they are three years old; children are entitled to 15 hour free childcare in Bromley. 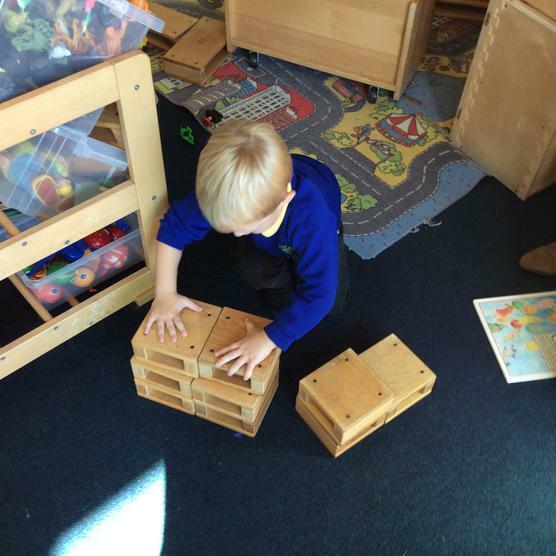 Children who have previously been in Acorns move up to Nursery the term after they are three. 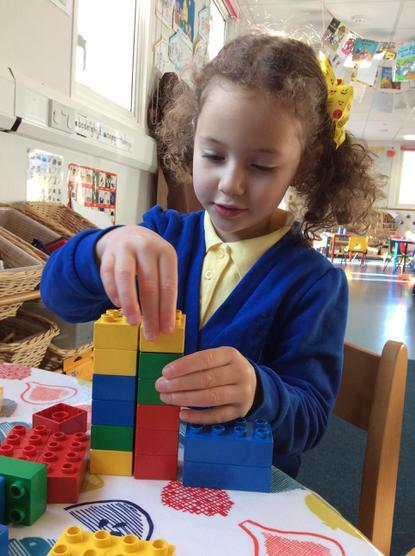 In Seedlings room, children are offered a wide range of opportunities to develop, practice and enhance their pre-school skills through both planned and spontaneous play and child initiated and adult led activities. This takes place both inside and outside the classroom. 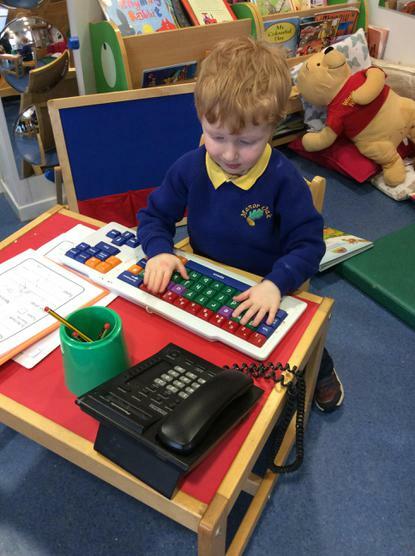 We assess each child’s individual progress through observations to ensure that the activities given to them are appropriate and stimulating with next steps for learning planned and implemented. 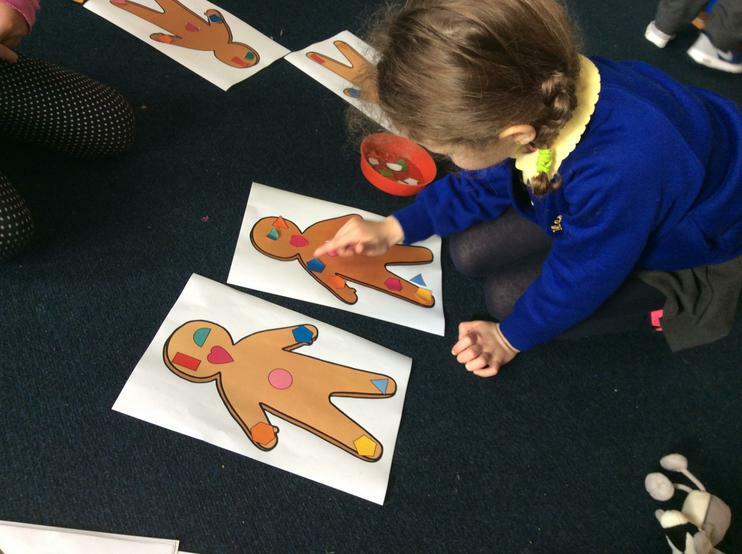 The children are given opportunities to use a wide range of equipment and tools throughout the day, including creative expression with a variety of painting and art materials which helps to develop ﬁne motor skills. 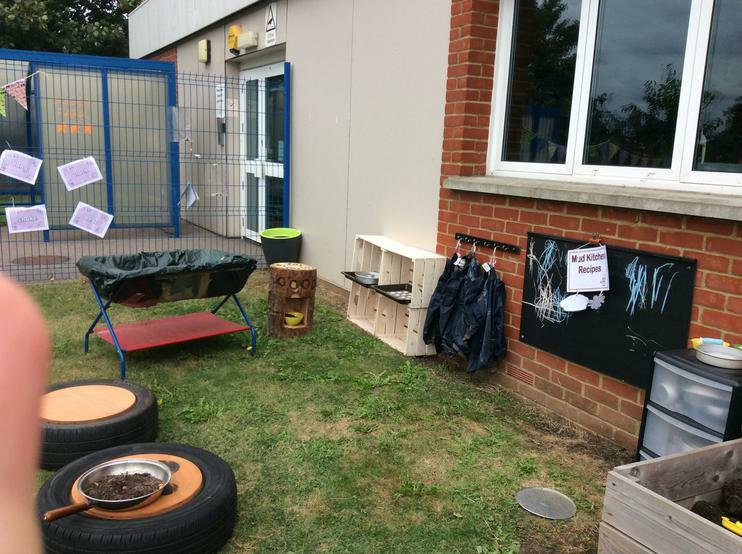 Activities available to the Nursery children include Forest School, the Mud Kitchen and P.E. 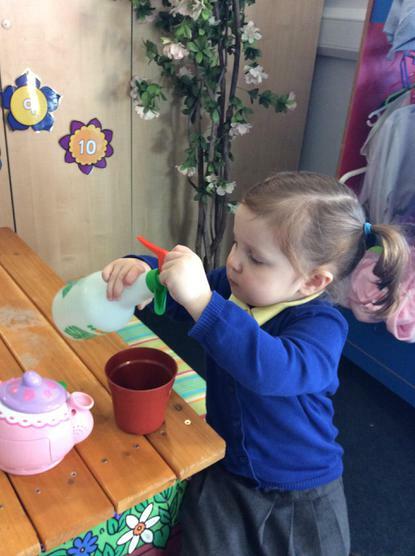 Learning opportunities in Nursery encourage a sound knowledge and understanding of language through daily activities. 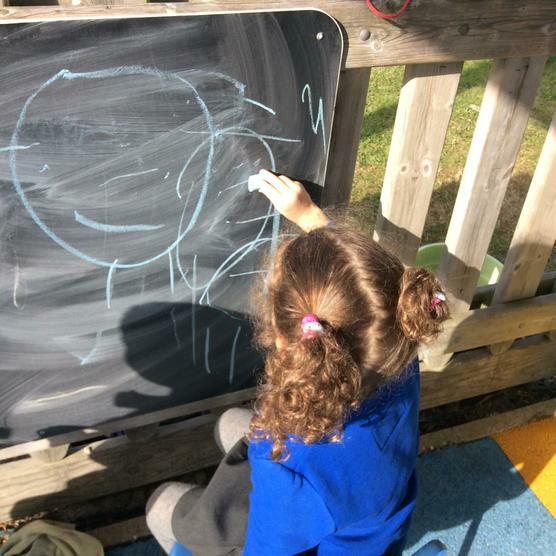 Staff engage fully with the children in both focused and free play activities, providing them with the support and stimulation to ensure they become competent communicators and creative thinkers.